The future of technology and cars is here. We all can’t wait to see what is in store for us. Some of the cars that are made for our future is very near. Let’s not take it too far and focus on what’s coming next. Remember back in the days, how luxury cars used to look like? I think that is what Toyota is aiming for. Here is the third generation Century, longer and more spacious. 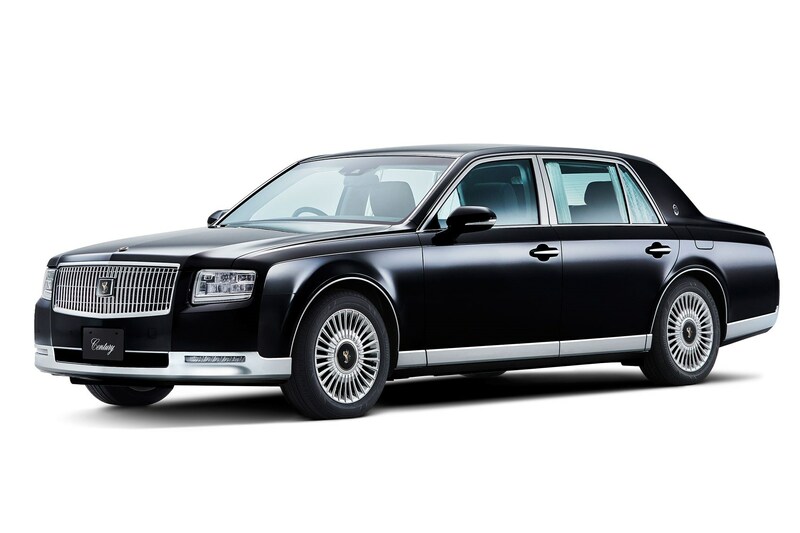 The Century is also the most exclusive car in Japan that it cannot be purchased in a typical dealership but only in specialized store and by invitation only. Talk about exclusivity! You may call this is Supercar or a Hypercar. It fits both category. Displayed at the Frankfurt Motor Show this year, this car promises to bring the genuine Formula 1 technology on the road. The performance and technology of this car calls for an out-of-this-world design. 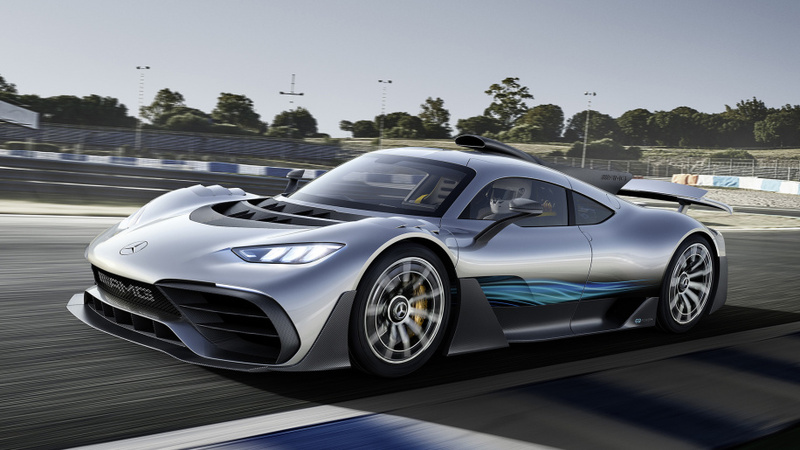 From the collaborative minds of Mercedes-AMG and the Petronas Motorsport team, it features a highly-integrated powertrain with a turbocharged combustion engine and four independent electric motors. The 2018 KIA Stinger GT was recently reviewed at a fashion event in New York City. According to KIA, this is the true Grand Touring vehicle. The car was also unveiled at the 2017 North American International Auto Show and will be on sale later this year. You can even choose your leather colours for the trim level. There is also the heated steering wheel, just in case it gets cold.